(1) Launch iTunes on your computer, then plug in your device. Input your passcode if iTunes asks. 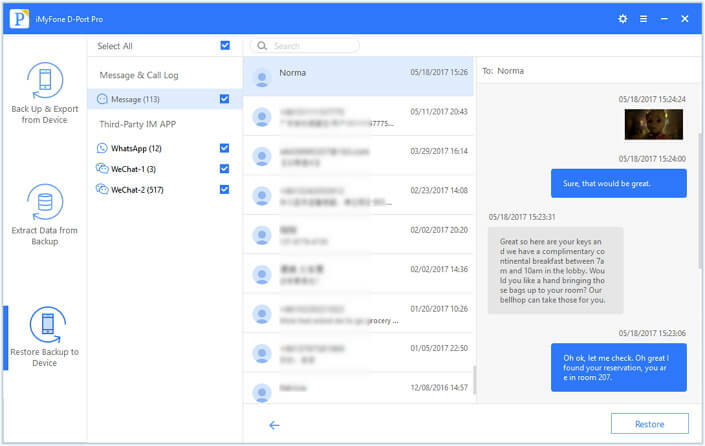 (2) Click on your device icon when your device has connected successfully, and you should now see the summary area for your device. (3) Click where it says Restore iPhone. In order to confirm, click Restore once again. Now you can just wait and iTunes will erase the data on your device and install the lastest version of iOS. When it is done, your iPhone will restart and you can set it up. This can fix some issues that you may run into with iOS. It’s one of the official ways that Apple recommends, so you may be able to ask their community for support if you are confused. 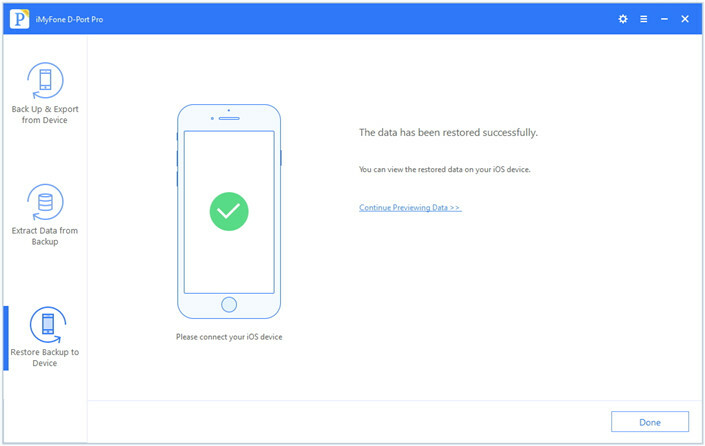 All of the data and settings will be totally erased from your iPhone if you restore this way. This data can’t be recovered unless you have a backup. You have to use iTunes. Some people don’t like this tool because it can be buggy. (1) Launch iTunes on the computer where you backed up your device. (2) Plug your device in and put in your passcode to trust the computer if necessary. (3) Click on your device icon so that you can see your device summary. (5) Select which backup you want to restore from, then click Restore. Do not unplug your iPhone during this process. After it is done restoring and syncing, then you can unplug it. Your data is safe because you are restoring from a backup. It can fix some of your iOS issues (though not all of them). This is yet another method that is officially advised by Apple. The data that is currently on your iPhone will be replaced. You can’t selectively restore specific data from the backup—it’s all or nothing. You can make backups and store them anywhere, even on external drives. You can selectively restore data from backups. The backup doesn’t have to overwrite the current data on your iPhone unless you want it to. It’s compatible with most versions of iOS, including iOS 11. It’s compatible with most types of iOS devices, like iPhone X, iPhone 8, etc. (1) Launch D-Port Pro (after you have installed it). Plug your iPhone device into your computer, Click on the sidebar where it says Restore Backup to Device. 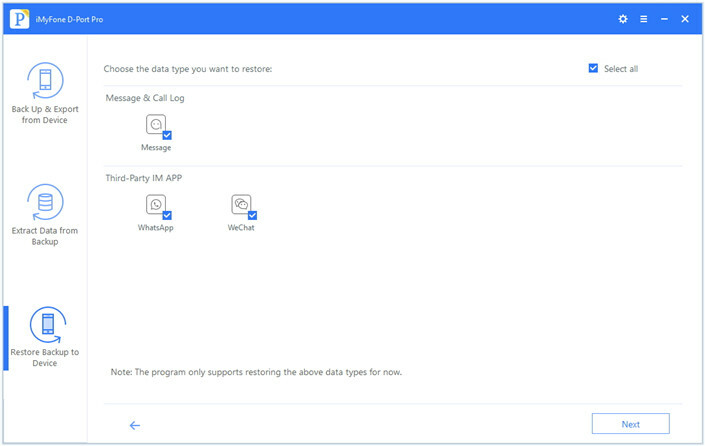 Then select Restore Partial Backup on the main screen and choose one data type you want to restore. (2) Click Next to scan the backup. The scanning will take a moment. After scanning, you can preview the data type(s) you chose. (3) Click Next, then pick what kind of data you want to extract. 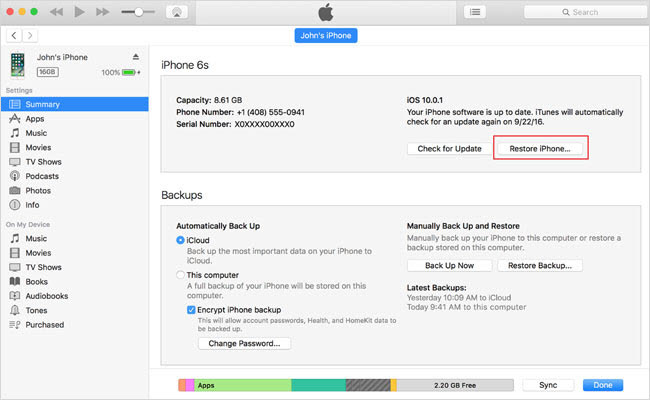 After that click Restore, then wait for the software to restore your partial backup. You have fewer limits than iTunes. For example, you can restore from almost any kind of backup. You can restore a partial backup if you don’t need the whole thing. You don’t have to worry about the current data on your iPhone being overwritten. If you need to restore your iPhone to fix some iOS problems or simply to transfer data from a backup, you can use a variety of methods. Though the official Apple methods are easy enough, in certain cases it can be better to use special software like iMyFone D-Port Pro.